Many people are involved in the career-services industry. They come from all walks of life and have different areas of expertise. The experienced professional can think back on how far this industry has come and who has been the most influential in promoting effective positive change. Thank you to all those who took the time to document your admiration for your own industry superheroes. In 2015, the NRWA created an award to recognize our greatest leading-edge contributors to the industry. 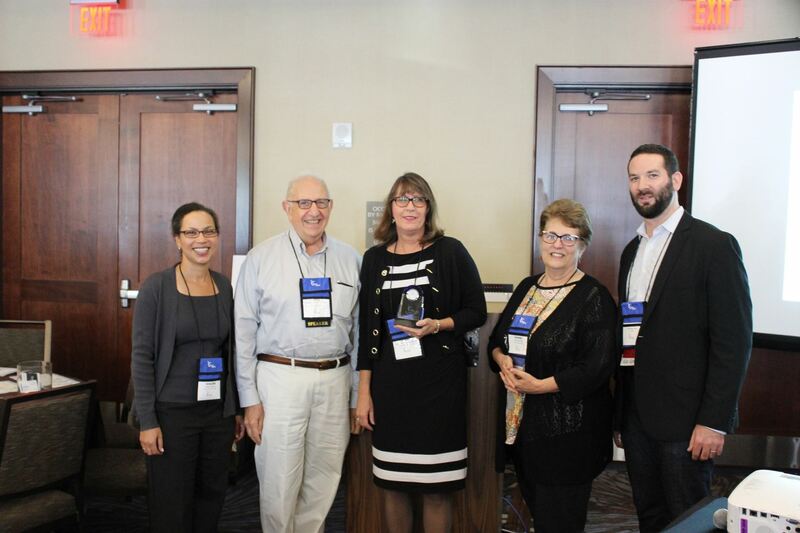 The 2018 award was presented at conference in Seattle to one of our own, who has contributed significantly to the growth and advancement of the industry. In the time since, Pat has become the leading expert on ATS systems. She conducts regular research among software developers and HR professionals to keep resume writers abreast of trends and best practices. Now with more than 33 years of experience in the job search industry, she has written numerous books that have been distributed around the world, including Designing the Perfect Résumé: Resumes in Cyberspace; E-Resumes: A Guide to Successful Online Job Hunting; Interview Answers in a Flash; Resumes that Pop; How to Write Better Resumes and Cover Letters; and others. Pat has spoken nationally on career and entrepreneurial subjects, making regular television, radio, bookstore, university, and speaking appearances across the USA (including Harvard, Yale, Tulane, SMU, Thunderbird, Columbia, Wharton, Colorado College, and others). She has been a contributing writer to The Wall Street Journal, The Boston Globe, and other publications. In 2009 she became the Treasurer of the NRWA, a position she still holds today. Our members and the industry as a whole have benefitted from Pat’s numerous webinars, teleseminars, and conference presentations. The body of Pat’s work has deeply impacted the resume writing industry, the way writers practice, and the way we coach our clients to achieve best results from their job search efforts. Furthermore, she readily offers advice and support to any who ask, despite being one of the busiest women we know. Thank you, Pat, for your generous and irreplaceable contributions! The 2017 Industry Hero award winner was chosen for her tireless dedication and continuous contributions to promoting excellence and raising industry standards. Norine Dagliano has selflessly given countless hours to the industry. With an extraordinary commitment to excellence and professionalism, Norine does a great deal of essential work behind the scenes for the NRWA. However, it was her widely recognized and generously shared industry expertise that was recalled in the nomination by Charmaine Pocek, a student in the first Writing Excellence class. Norine is known as an incredible teacher and mentor. Her training and mentoring has had a positive impact on countless NRWA members and other resume writers. 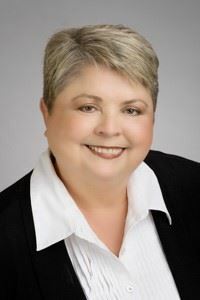 She has played a key role on the NCRW Certification Commission and in keeping the NCRW Style Guide up to date and relevant, and is also the creator and instructor of The NRWA’s top-notch writer training programs. Charmaine Pocek nominated Norine for what she described as her priceless and confidence-building instruction and mentoring, a sentiment echoed by virtually all of her students. Diane is former recruiter and employment specialist. But for many years, she’s been a career management coach and resume writer. She’s the force behind more than 100 articles and scores of workshops with Fortune 500 companies. Internationally, she revitalized Certified Professional Career Coach program, which has since certified thousands of professionals around the globe. She also partnered Eileen Laskar to introduce career development to Kenya, rolling out a one of a kind program; planned, organized, and spoke at four, four-day conferences touched more than 2,000 women across six European areas; and much more. “Through her affordable yet high-value membership website, BeAResumeWriter.com, Bridget has transformed the résumé-writing industry. Through her business model, she not only empowers and advocates for small business owners, but also exemplifies successful small-business ownership. Her savvy entrepreneurship is balanced by her huge heart, so she is able to not only grow her thriving business, but also be a true servant and steward to her members. Many people are involved in the career-services industry. They come from all walks of life and have different areas of expertise. The experienced can think back on how far this industry has come and who have been the most influential in promoting effective positive change. At the suggestion of long-term NRWA leader and volunteer Donna Tucker, in 2014, The NRWA created a new award to recognize our greatest leading-edge contributors. 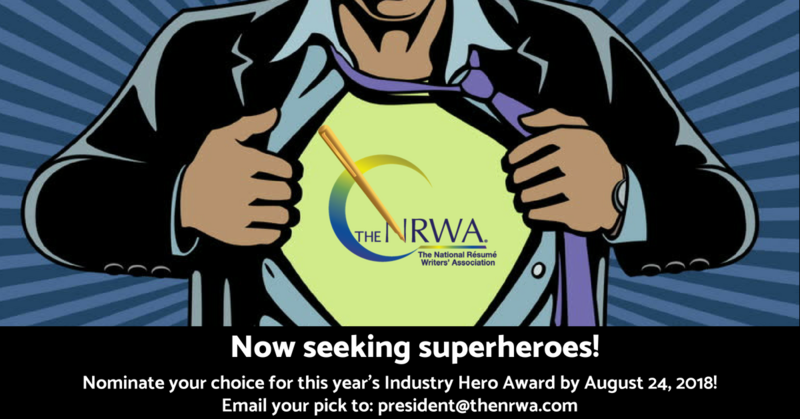 The Industry Hero Award is awarded to someone within the career-services industry who has contributed significantly to the growth and advancement of the industry.